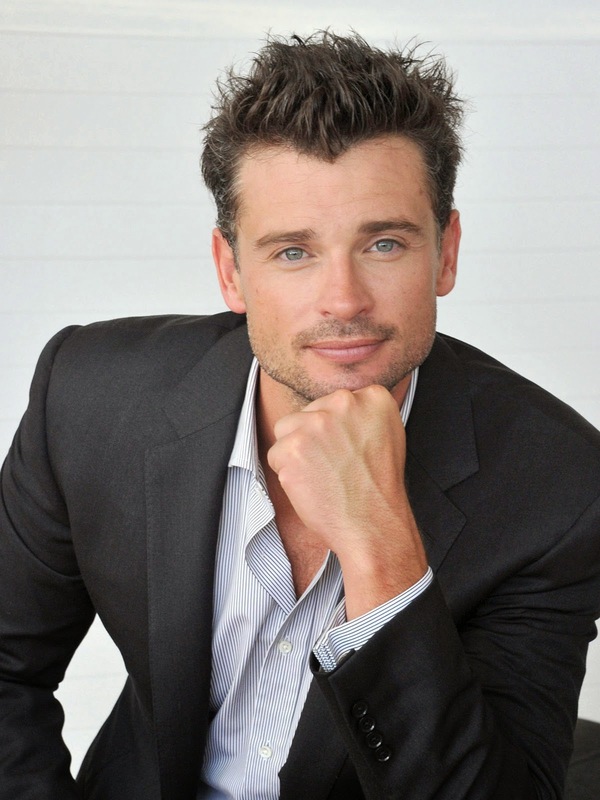 Tom Welling was born in the lower Hudson Valley, New York on April 26, 1977. His family moved frequently, making stops in Wisconsin, Delaware, and Michigan. Tom Welling attended Okemos High School in Okemos, Michigan, where he started acting in plays, but then switched into sports. Welling played baseball and soccer, but his favorite sport is basketball. 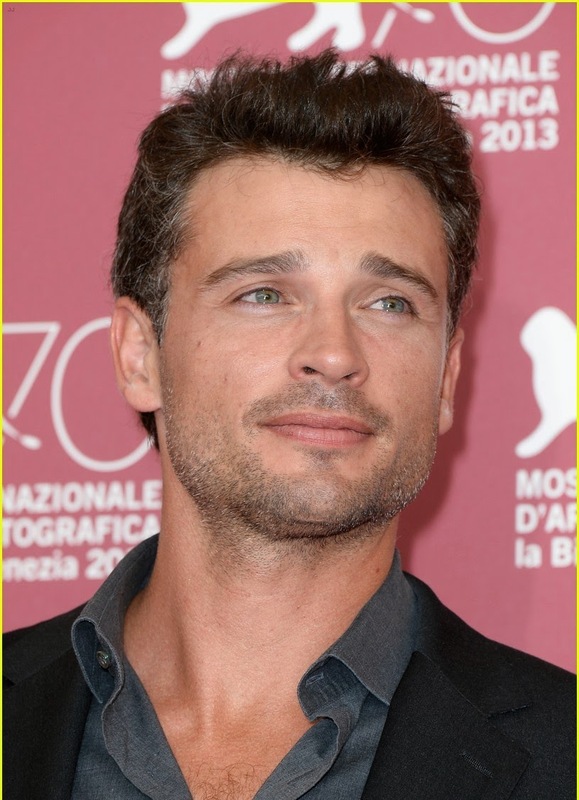 Tom Welling is one of four children with two older sisters, Rebecca and Jamie. His younger brother, Mark Welling, is also an actor.